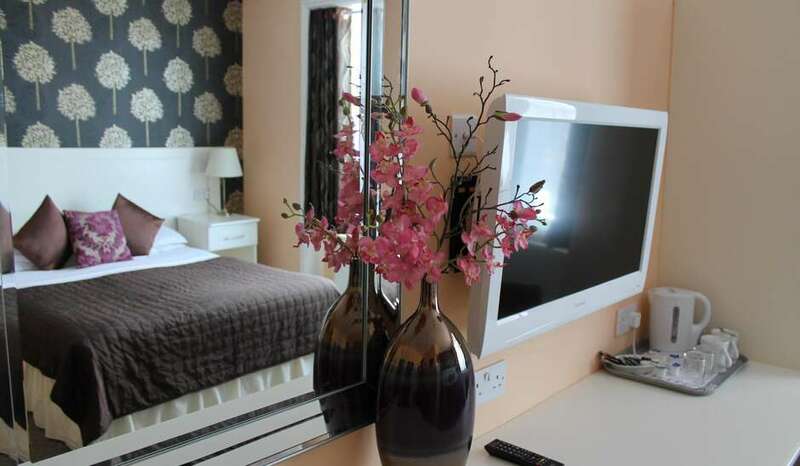 Bedrooms The 18 tastefully furnished and well appointed en-suite bedrooms are all equipped with remote colour television, work desk, tea and coffee making facilities, hair dryer and also free WI-FI access from each room. We are a non-smoking premises. There is ample parking (first come first serve basis) available in our private car park situated at the rear of the hotel. Restaurant and Bar There is a relaxing and quite setting in which to enjoy a drink. A selection of British and continental beers and lagers are available. You can enjoy both a full English Breakfast and Continental buffet (depending on rate category). Our meeting rooms are ideal for interviews and small meetings up to 6 persons or for conferences and meetings for up to 12 persons. We can cater for all types of functions;our management team are on call to discuss venues and menus. 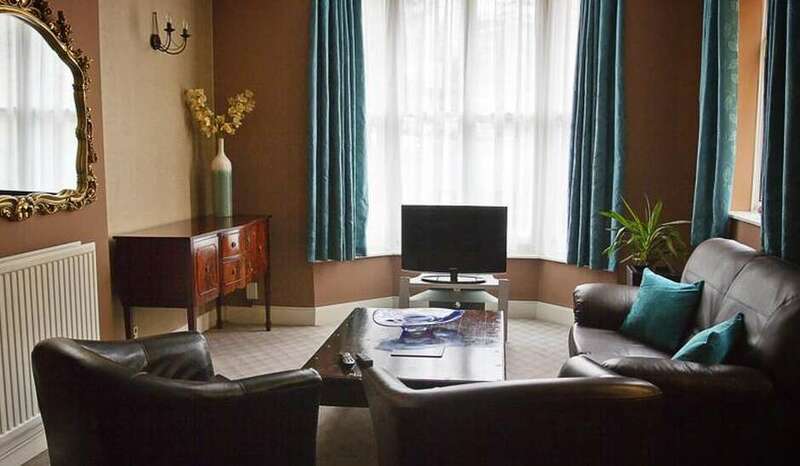 Reading is ideally situated for both the business and leisure traveller. 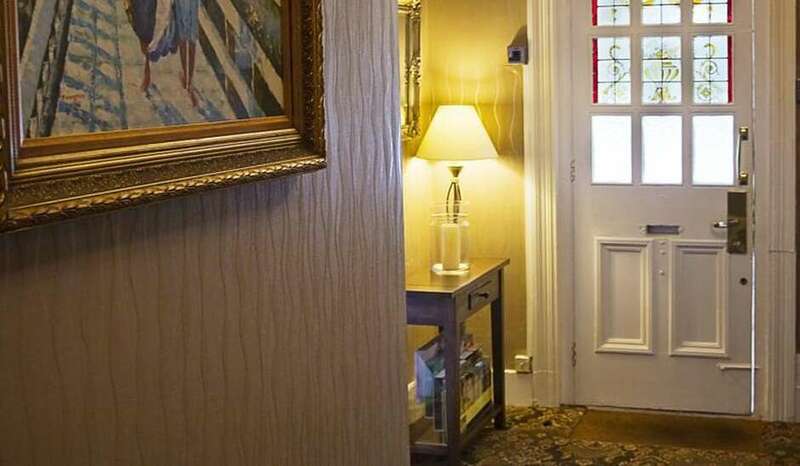 Superbly located west of London, it is 25 minutes by rail from Paddington Station in London and within half an hours drive to Maidenhead, Bracknell, Henley Upon Thames and Marlow. 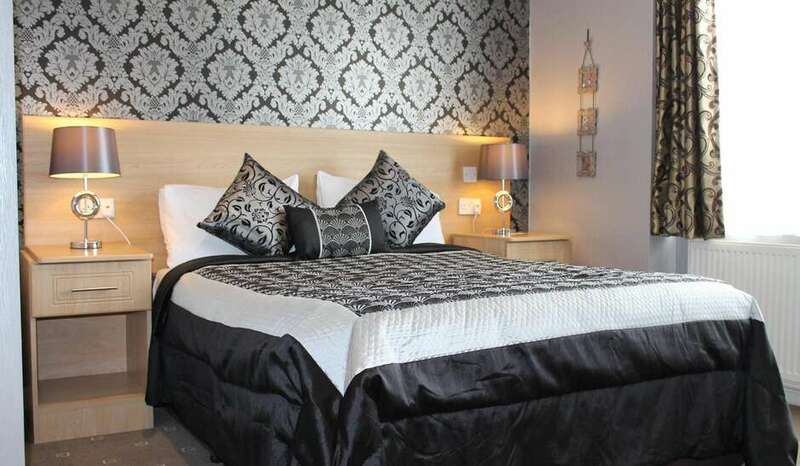 The hotel is just 2 miles away from the M4 exit 11 and is within 20 miles of London Heathrow Airport. Reading hosts some of the UK's top companies with many choosing Reading for their UK and European HQs. 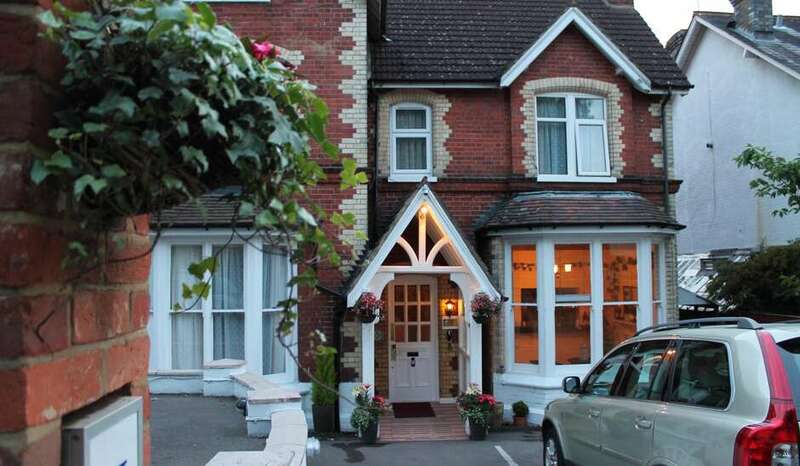 Abbey House Hotel is perfectly located a few hundred yards from a railway station, within easy reach of the town centre and particularly well placed for Sutton, Thames Valley and Green Parks. 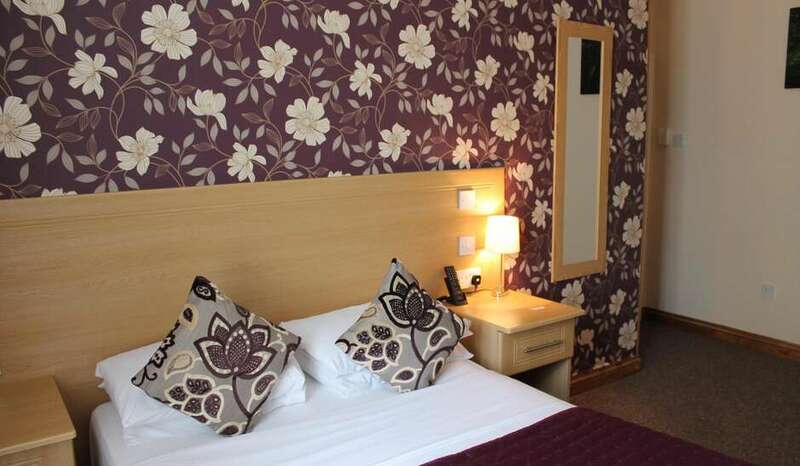 Leisure Facilities Many amenities, including The Hexagon Theatre and the Rivermead Leisure complex are also within a walking distance from Abbey House Hotel. The River Thames is also a few minutes walk away.